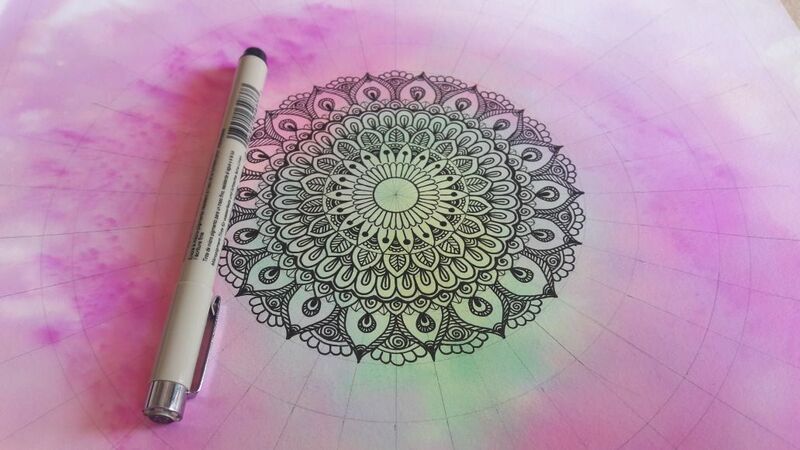 A mandala is a complex abstract design that is usually circular in form. In fact, “mandala” is a Sanskrit word that means “circle”. Mandalas generally have one identifiable center point, from which emanates an array of symbols, shapes, and forms. Mandala drawing helps in connecting to the inner you. An ancient method of creating the amazing art is proved to help connect to the mind and soul. The patterns and colors are healing for the soul.